I believe being independent allows me to offer objective advice to my clients. But I have also come to understand that being independent does not mean being alone. In 2016 I was asked to join Integrated Financial Group, one of Atlanta's largest financial planning consortiums. Together we form what we call the Brain Trust, supporting the idea that many minds are greater than one when it comes to financial planning. Since its inception in 2003, Integrated Financial Group has maintained a culture of passionate, strictly vetted independent members who believe that our vast collective knowledge and experience can help us provide superior advice to our clients. My affiliation with this professional group is invaluable; it gives me access to a network of talented, like-minded peers who share strategies, best practices, and advice. 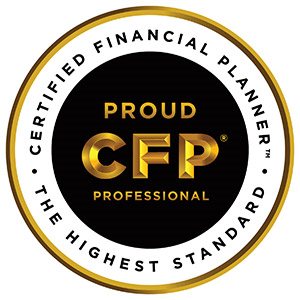 My clients benefit from the collective expertise of the Brain Trust in addition to my personalized, strategic financial planning approach. What is a Consortium? What is the Brain Trust? Integrated Financial Group (IFG) is a consortium of independent financial planners dedicated to leading the fiduciary standard for investment and wealth management. On a day-to-day basis, IFG's distinctive culture encourages members to collaborate and share ideas. It's called the Brain Trust, where the wisdom and experience of tenured advisors is integrated with fresh, new ideas from younger ones. Since 2003, IFG has fostered this environment and at the same time offered premium business support services, regulatory compliance oversight, business consulting, and professional coaching to help advisors reach their full potential. 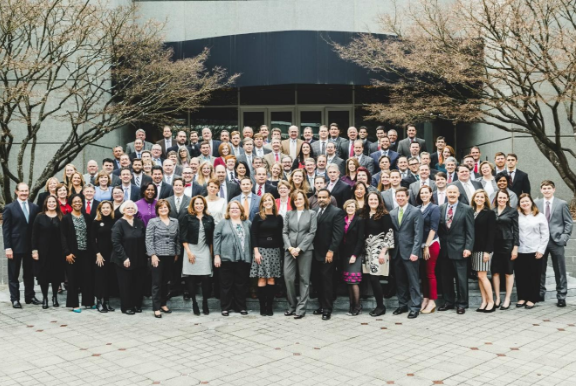 Integrated Financial Group's 80+ advisor members own businesses across 11 states totalling over $2.2 billion in brokerage and advisory assets through LPL Financial and over $1.4 billion in assets under management through its separate registered investment advisor, IFG Advisory, LLC as of 3/1/17. *2017 marks IFG's 14th consecutive year as one of Atlanta’s Top 25 Financial Planning and Advisory Firms. **IFG is also an Atlanta Journal-Constitution Top Small Workplace for 2015, 2016, and 2017. **Integrated Financial Group was recognized as a Top Workplace based solely on surveys about the workplace completed by their employees.